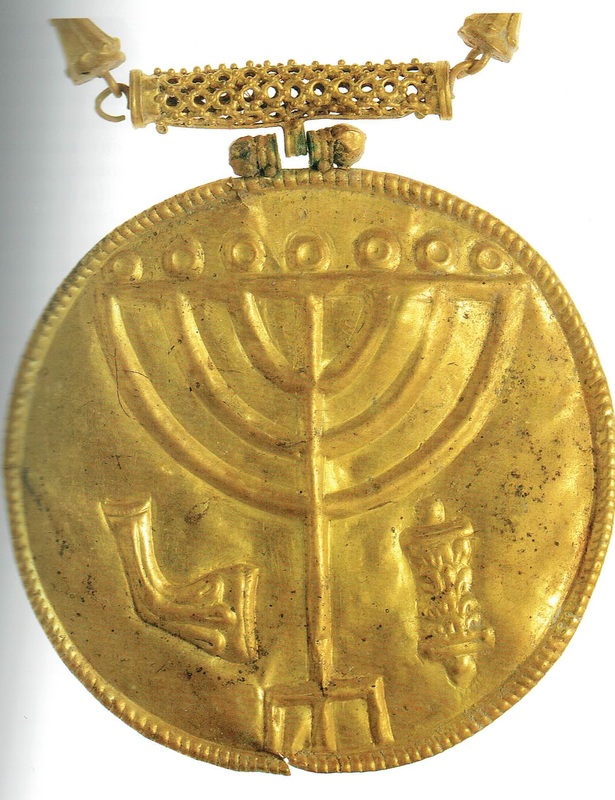 Three medallions connected to the menorah chain. 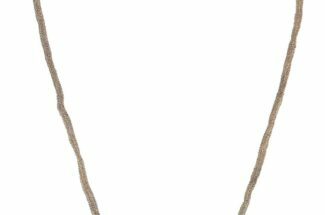 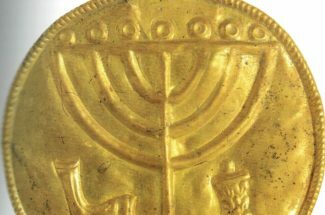 The recent discovery of a 1,400-year-old golden treasure trove, which sheds new light on a relatively unknown period in the history of Jewish Jerusalem. 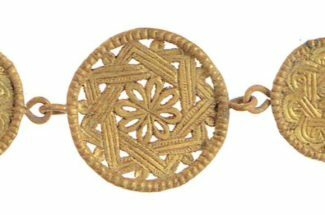 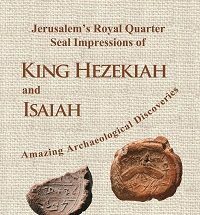 The finding was made during an archeological excavation near the foot of Temple Mount in the Old City of Jerusalem, and is linked to the Jewish settlement in the city during a short period of Persian rule in the early seventh century CE. 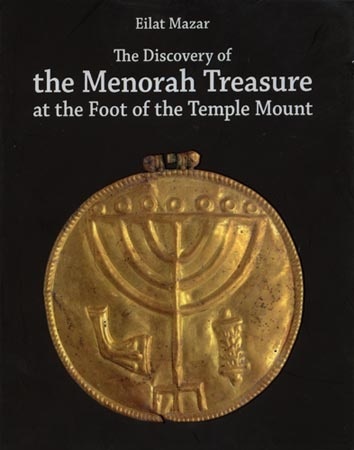 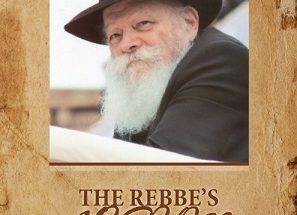 Hebrew University archaeologist Dr. Eilat Mazar disclosed the contents of the discovery : Two bundles containing thirty-six gold coins, gold and silver jewelry, and a gold medallion, ten centimeter in diameter, adorned with images of a menorah, (Temple candelabrum) a shofar, (ram’s horn) and a Torah scroll.